Creating a compelling school video is so important for businesses, now more than ever. Further, it is especially important when you’re using your video to ask for funding from donors. Putting a face to a name and having someone familiar explain what the funds will be used for in a video can make the difference between falling short of and reaching your goals. We’re always so excited when we get a call from Saint Paul’s School in Clearwater. We’ve done quite a few videos for them in the past – you can see an example of one video here (and we’re working on another video now). We were very excited when they approached us about doing a Saint Paul’s Fund video for the 2015-2016 school year. They wanted it to be a very intimate, personable video coming from the teachers. They wanted the teachers to explain why they wanted these funds and what they were going to use them for. One of the things they want to do is get enough money to purchase tools for the students. Students at Saint Paul’s even have the opportunity to build and fly their own drones… how cool is that?!?! I wish I had had the opportunity to do that when I was a kid… but then, drones weren’t even around then – ha! 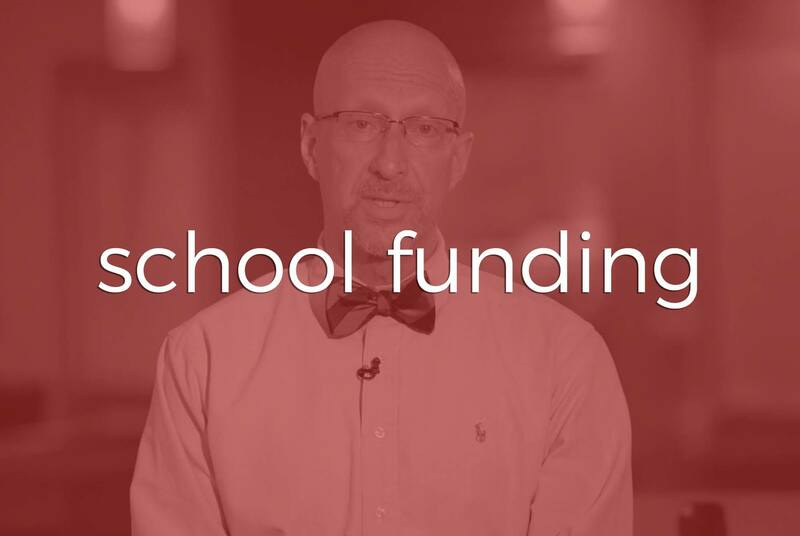 We really enjoyed creating this video for Saint Paul’s, and the school has put it to good use this year when asking for money for their students’ benefit. Enjoy!